November 23, 2009—The largest recall in U.S. history was issued on Monday, November 23rd when 2.1 million drop-side cribs from Stork Craft Manufacturing were recalled. Stork Craft is based in Canada, where 1 million of the 2.1 million cribs were recalled, with the other 1.1 million being here in the U.S. Sales of the recalled cribs go as far back as 1993. Nearly 150,000 of the cribs have the Fisher-Price logo. The Consumer Product Safety Commission said that there were four infants who suffocated in the drop-side cribs. There have also been 110 incidents of the drop-sides detaching from the cribs. 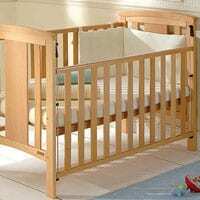 Drop-side cribs have a side that moves up and down in order to allow parents to lift children in and out of the crib more easily. The Stork Craft cribs have also had problems with their hardware, which can break, deform or become missing after years. There can also be problems with mistakes made during assembly by the owner. These problems can cause the drop-side to detach, creating a space between the drop-side and mattress where a child can become trapped. The cribs were manufactured and distributed between January 1993 and October 2009 and were sold at BJ’s Wholesale Club, Sears and Wal-Mart and online through Target and Costco. They cost between $100-$400 and were made in Canada, China, and Indonesia. This is the second big recall for the company this year. 500,000 cribs were recalled in January because of problems with the metal brackets that support the mattress. Some of the same models in the earlier recall were also part of Monday’s recall announcement. Consumer advocates have complained for years about drop-side cribs. More than 5 million have been recalled over the past two years alone. These recalls were associated with the deaths of a dozen young children. Toys “R” Us started phasing out drop-side cribs earlier this year and will no longer carry them in December. 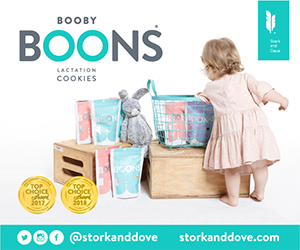 In the Stork Craft recall, the manufacture date, model number, crib name, country of origin, and the firm’s name, address, and contact information are located on the assembly instruction sheet attached to the mattress support board. The firm’s insignia “storkcraft baby” or “storkling” is inscribed on the drop-side teething rail of some cribs. There is a repair kit available that will convert the drop-side to a fixed side, and parents are urged to stop using the cribs until they receive the repair kit. 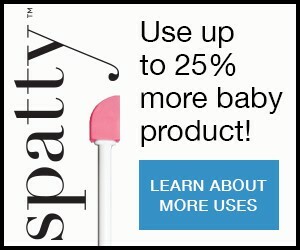 Contact the company at 877-274-0277 or log on to www.storkcraft.com to order the free repair kit.